A new range of sound level meters is available from Pulsar Instruments to meet noise at work requirements. 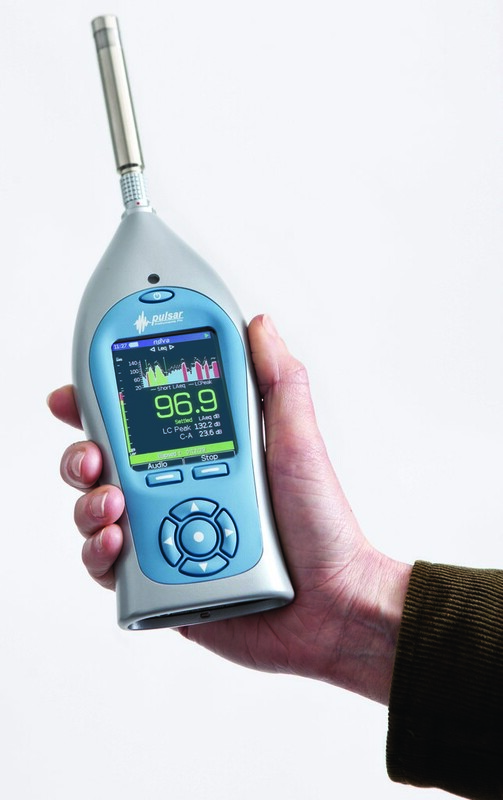 The Pulsar Nova range comprises six handheld meters for safety professionals seeking to undertake basic noise level assessments, occupational and industrial hygiene noise measurements or more complex environmental noise monitoring. Featuring a high resolution OLED display, ambient light sensor and illuminated silicon elastomer keypad, the Pulsar Nova offers users a clear visual of data under all weather conditions. Meters are easy to operate and allow noise measurements to be captured and displayed in three easy steps. A 30h battery comes as standard. The sound level meters can be upgraded with optional modules at the time of purchase or later on.